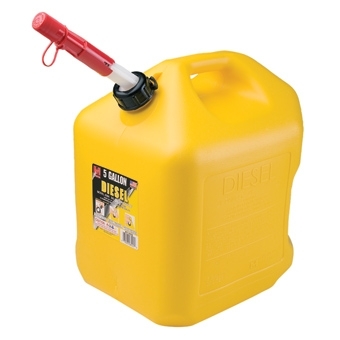 5 Gallon Diesel Can with spill proof spout. The 8600 was designed with two (2) handles for easier use and handling. 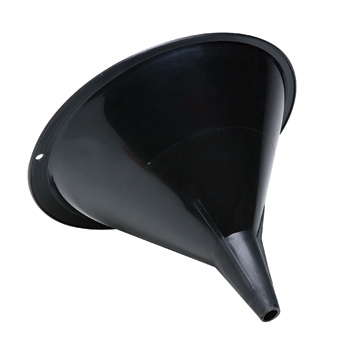 In addition, this can was built with a wider base and lower center of gravity to reduce the chance of a can tipping over and if it does; our spouts close automatically with an airtight seal. Made of durable HDPE with barrier materials to virtually eliminate hydrocarbon emissions. 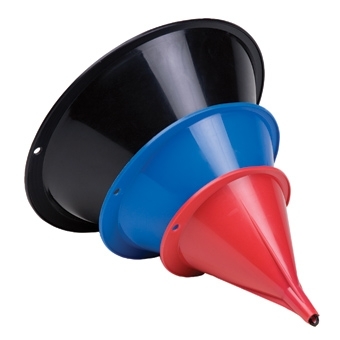 3 Piece Funnel set. Includes 1/2 pint red, 1 pint blue, 2 quart black. 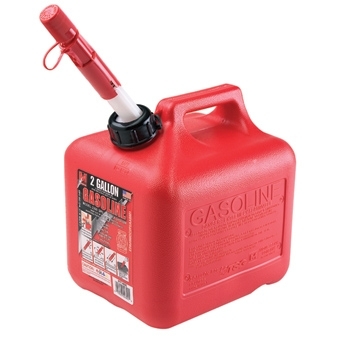 5 Gallon Gas Can with spill proof spout. The 5600 was designed with two (2) handles for easier use and handling. 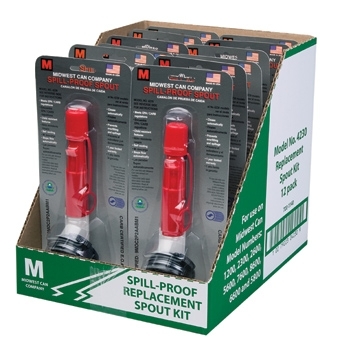 In addition, this can was built with a wider base and lower center of gravity to reduce the chance of a can tipping over and if it does; our spouts close automatically with an airtight seal. Made of durable HDPE with barrier materials to virtually eliminate hydrocarbon emissions. 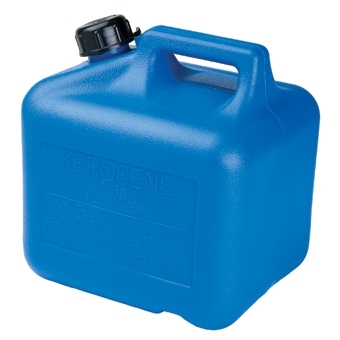 2 Gallon Kerosene can with spill proof spout. Convenient size for transporting and handling. Made of durable HDPE with barrier materials to virtually eliminate hydrocarbon emissions. 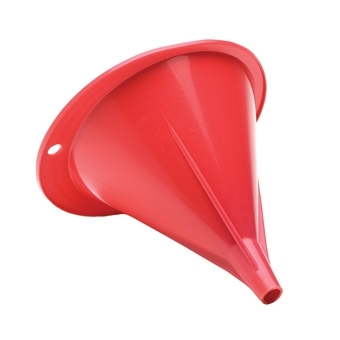 Replacement Spout and Cap. 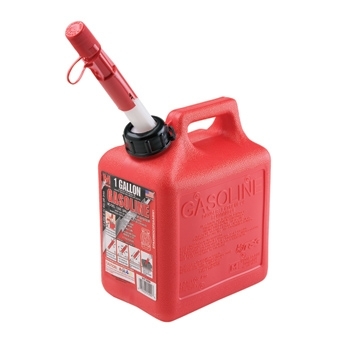 For use with all Midwest Can fuel containers. 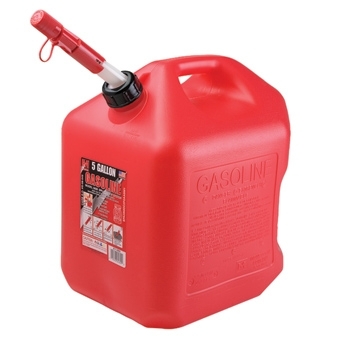 1 Gallon gas can with spill proof spout. Made of durable HDPE with barrier materials to virtually eliminate hydrocarbon emissions.